Dead Space developer Visceral Games’ executive producer Steve Papoutsis’ comments at PAX East last week lend more credence to the rumors of the so-far-Wii-exclusive Dead Space: Extraction heading to Xbox Live and PlayStation Network. 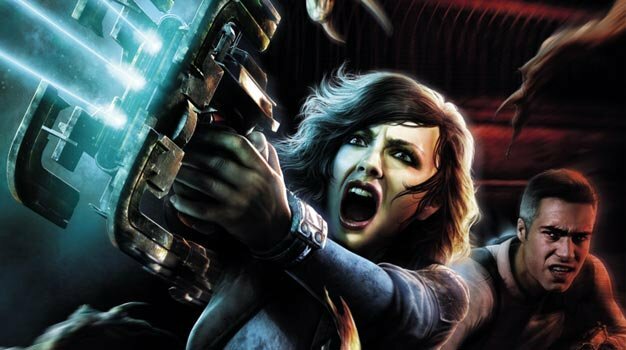 An EA survey last month suggested that a “full HD” version of Extraction, along with Dead Space Planet Cracker, a “resource strategy game,” may become available as downloadable games on XBLA and PSN. While clearly not confirming it, a smiling Papoutsis did tell G4 that the subject “keeps coming up”. EA has labeled it a rumor for now.